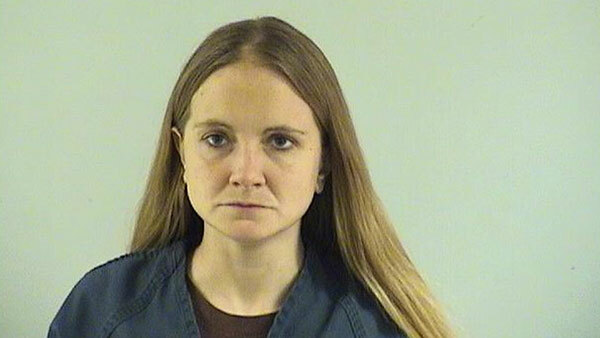 LAKE COUNTY, Ill. (WLS) -- Deborah Roberts, 34, of unincorporated Antioch, has been charged with attempted murder after police say she poured gasoline on her boyfriend and set him on fire. The Lake County Sheriff's Office says deputies responding to a report of a domestic disturbance in the 25000-block of Golfview Avenue found Chad Malanowski, 43, with severe burns to his torso, arms, face and head. Police say that during the dispute Roberts pushed Malanowski down the stairs of the front porch, then doused him on gasoline and set him on fire. Police say Malanowski was able to put the fire out with a garden hose. Malanowski was taken to Advocate Condell Hospital and then flown to the burn unit of Columbia St. Mary's Hospital in Milwaukee, where he remains in critical condition. Roberts was charged with attempted murder, aggravated battery with a flammable substance and aggravated domestic battery. She is being held on $250,000 bond and is due back in court on June 10.